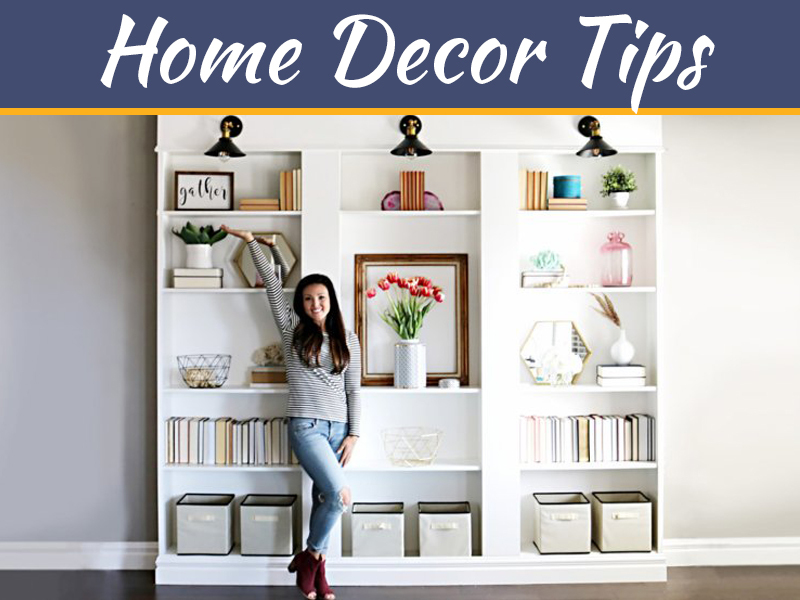 One of the most important steps to take to make a new home your own is to decorate it with a style that suits your personality and taste. 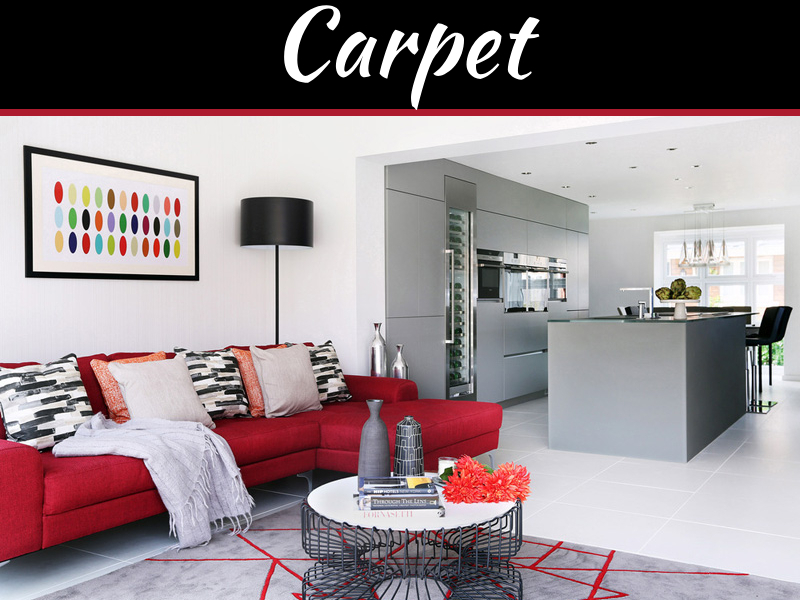 New houses can often feel bare and cold after moving in, making it important to furnish it. 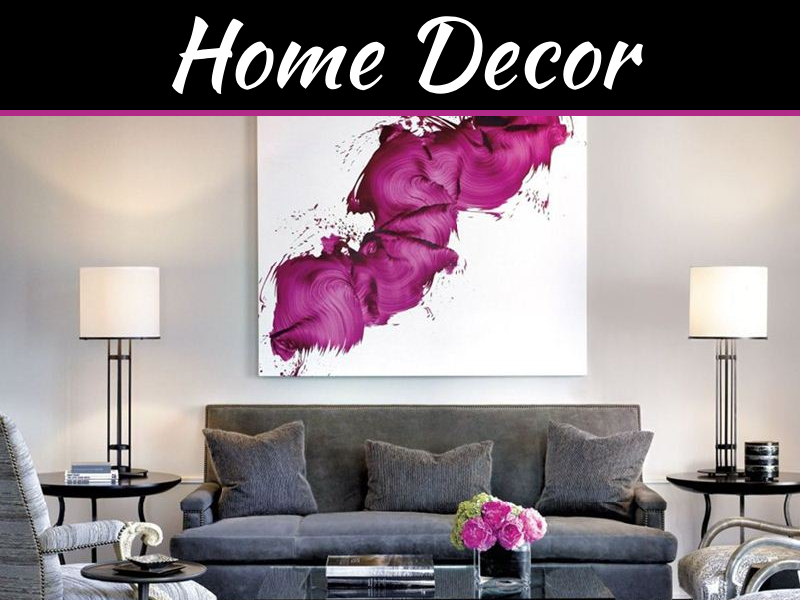 To ensure that your house feels like a home, there are a few important decorating tips to follow. Enhance the style of your home by adding wallpaper, which has recently increased as a popular trend and is considered to be more aesthetically appealing than just painting the walls. Opt or a bold pattern of wallpaper that works as the focal point of the room and sets the tone of the space. Add extra decor to your windows with curtains that are installed, which will add warmth and a cozy touch to your interior setting while also offering you plenty of privacy. Use sheer white curtains or fabric that features a contemporary print to draw more attention to the walls and allow it to complement the surrounding decor. The light fixtures of the home are one of the most important details of the property and will allow your home to look professionally decorated. Consider hanging a regal chandelier in the laundry room to dress up the space or a starburst fixture in the dining room, which will create a retro look that is trendy. 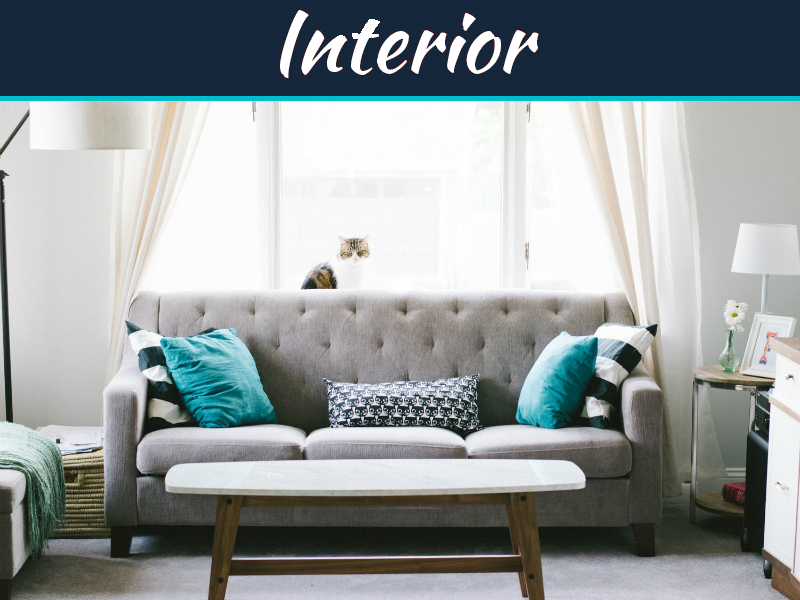 One of the most important rules to follow with decorating is to mix different materials, which will create balance in the home and will allow the house to attract more interest. Consider using textured subway tiles on a backsplash or burlap on the curtains. Use items that were in your old home and are transported by a professional company like Bekins Van Lines Inc.
It’s important to choose a specific color scheme in your home to ensure that the space has plenty of balance and flows well. Pick out different paint swatches at your local hardware store or gain inspiration from magazines to find a color scheme that suits your specific style. After moving into a new house, there are many steps to take to feel settled and at home. By decorating the property, you can make it your own and feel proud of the setting when showing it off to your guests.